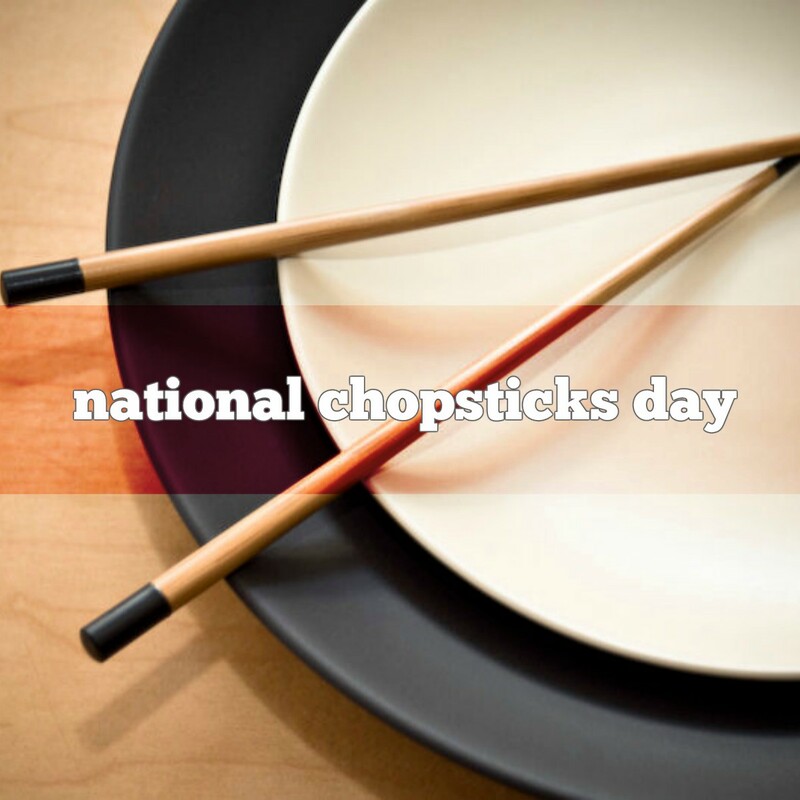 February 6th is National Chopsticks Day | CHOMP! SLURRP! BURP!